Where the Crawdads Sing is an ode to the natural world, a heartbreaking coming-of-age story, and a surprising tale of possible murder. Owens reminds us that we are forever shaped by the children we once were, and that we are all subject to the beautiful and violent secrets that nature keeps. Delia Owens is the coauthor of three internationally bestselling nonfiction books about her life as a wildlife scientist in Africa, including Cry of the Kalahari and Secrets of the Savanna. 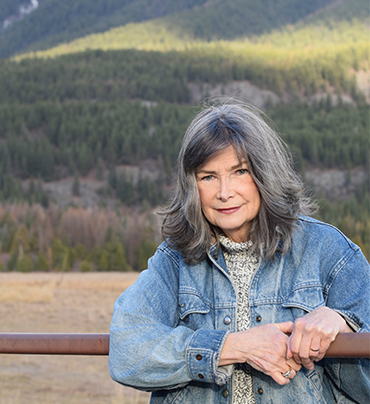 She has won the John Burroughs Medal for Nature Writing and has been published in Nature and International Wildlife, among many others. She currently lives in Idaho.